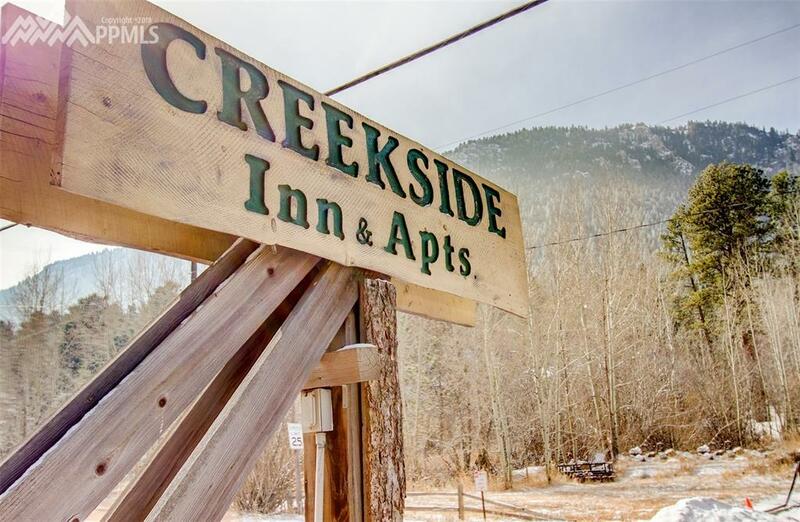 Creekside Inn & Apartments featuring 10 units. 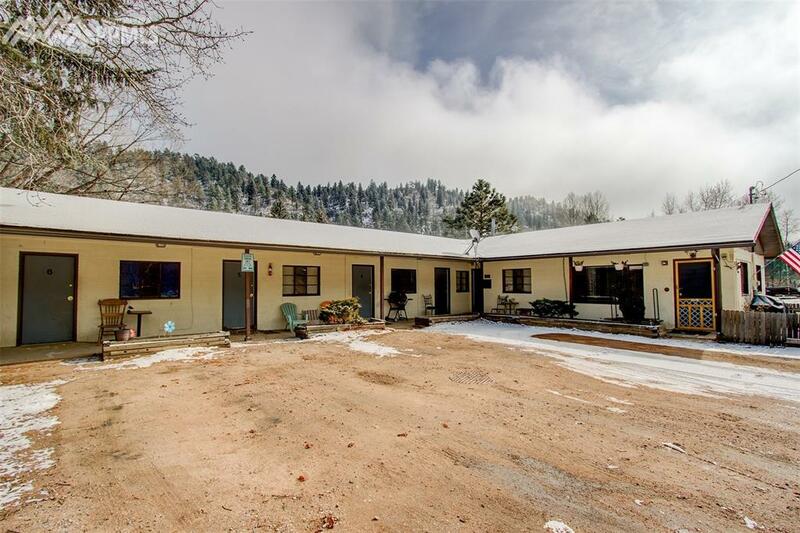 Formerly a motel and can be turned back into short term rentals. All units are currently occupied with month to month leases. There is 1 larger unit for live in manager, 4 one bedroom units and 5 efficiency apartments. New septic system was installed recently. Perfect location for short term renting. 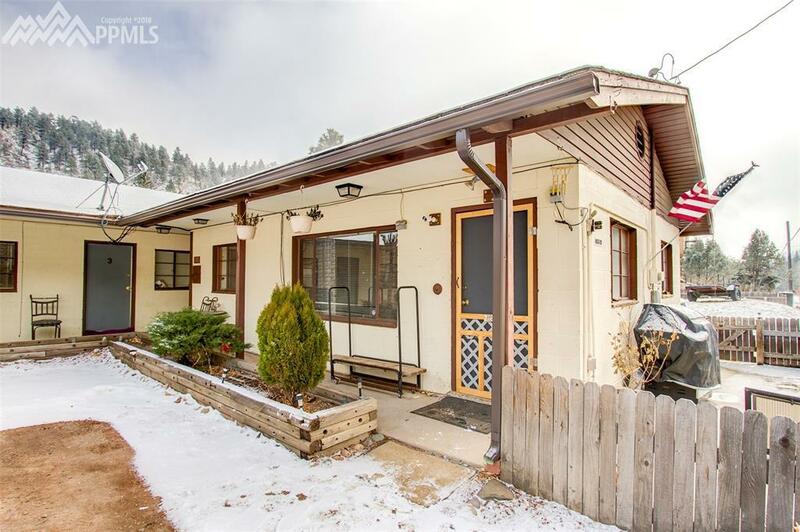 Adjacent to the lake in Green Mountain Falls. 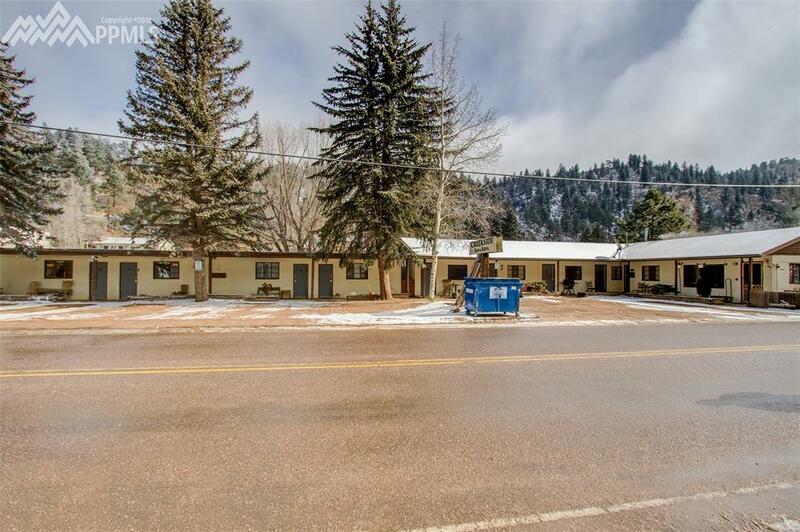 Walking distance to the town center, Call agent for the financials on the property. All measurements to be verified by buyer.